Online ticket sales are currently closed but you can buy them at the gate. We look forward to seeing you! 'Tis the season to jingle and mingle on the harbor front! 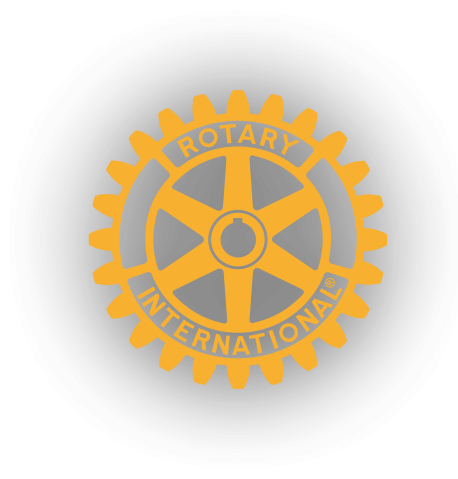 Join the Rotary Club of Charleston as we celebrate the holiday season with a viewing party of the Holiday Parade of Boats at the Maritime Center. Enjoy savory foods, holiday tunes, and the best vantage point for viewing boats decorated in lights, trees, music and more as they dance across the harbor. We look forward to seeing you on Saturday, December 9 from 5 p.m. - 8 p.m. Presented by the Rotary Club of Charleston and the City of Charleston, the 4th annual Holiday Parade of Boats viewing party will be held at the Charleston Maritime Center on Saturday, December 9 with sounds of the holiday season and captivating holiday lights on boats that will promenade past the viewing docks. Net proceeds from the event—which we hope eventually will rival holiday boat parades in places like San Diego, San Francisco, and Fort Lauderdale—will fund various charitable endeavors and community projects for our club. Sponsored by the Rotary Club of Charleston, this annual event helps raise funds for the Rotary Club of Charleston Foundation. Every year, dozens of local organizations apply for funding for non-operating grants to pay for short-term projects or one-time needs. Through the boat contest and Parade Party, club leaders say they want to build the foundation’s funding so more groups can receive help every year. Connect with 2017 Holiday Parade of Boats!